Reverse printed on a clear self adhesive material in Green,White,Gold and Black. Dimensions 100mm x 100mm. 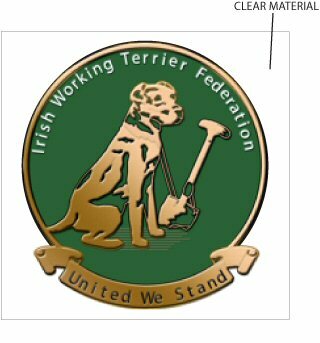 Also available from the I.W.T.F stand at various shows this summer. 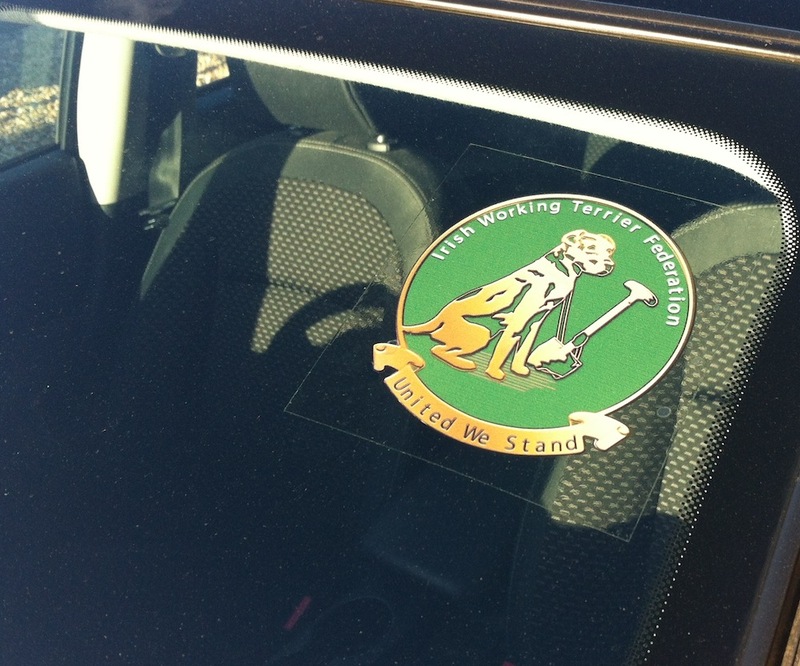 Below is a sticker placed inside the front windscreen.